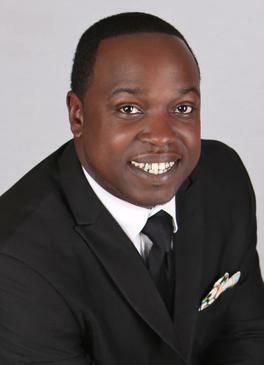 Pastor Brian J. Macon is a native of East St. Louis, Illinois. He was born to the late Pastor Leroy S. Macon and Reverend Jimmie Macon. Pastor Macon has a tremendous passion for God’s Word coupled with a love for God’s people. He has a contagious spirit of generosity and charisma that flows through every facet of his ministry. Called to ministry at the tender age of 17, under the leadership of Rev. Eric B. Jackson, Pastor Macon began his ministry as an Evangelist and an anointed musician, sharing the Gospel in cities throughout the nation. Having received his mandate from God, Pastor Macon is currently obediently fulfilling his calling as Senior Pastor of Promised Land Christian Church. Pastor Macon was ordained by Dr. Richard B. Haynes (Salem Missionary Baptist Church, Lilburn, Ga.) and is still a faithful son under his leadership. In 2005, God called Pastor Macon to the Pastorate of China Grove Missionary 1st Baptist Church of Atlanta, Ga. Under the direction of the Holy Spirit, he took the “church beyond the walls” by providing a vision to evangelize, embrace, encourage, equip and empower the people of God. As a result, the church grew immeasurably. In February of 2009, The Lord instructed Pastor Macon to launch out into the deep and led him to start Promised Land Christian Church. As visionary and leader, Pastor Macon held the first worship service on February 15, 2009 at Holiday Inn. The Holy Spirit moved mightily in the service and on the hearts of the people and 83 people were led of GOD to join Promised Land Christian Church. Promised Land swiftly became a church known for making a difference in the lives of the parishioners as well as the community. Because of this coupled with the Hand of God clearly upon them, Pastor Macon and Promised Land have truly seen the fulfillment of GOD’s promises and continues to witness the Blessings of Ephesians 3:20 – “Now unto Him that is able to do exceedingly abundantly above all that we ask or think, according to the power that worketh in us”. He has watched God continue to rain favor upon Promised Land and the membership has grown to over 400 in less than 6 years. Pastor Macon is a highly sought after charismatic orator of the Gospel. He has served as District and State Director for the Full Gospel Baptist Church Fellowship as well as District Director of Christian Education. Pastor Macon has also taught Leadership, Church Growth and has been the key note speaker for various conferences all over the country. 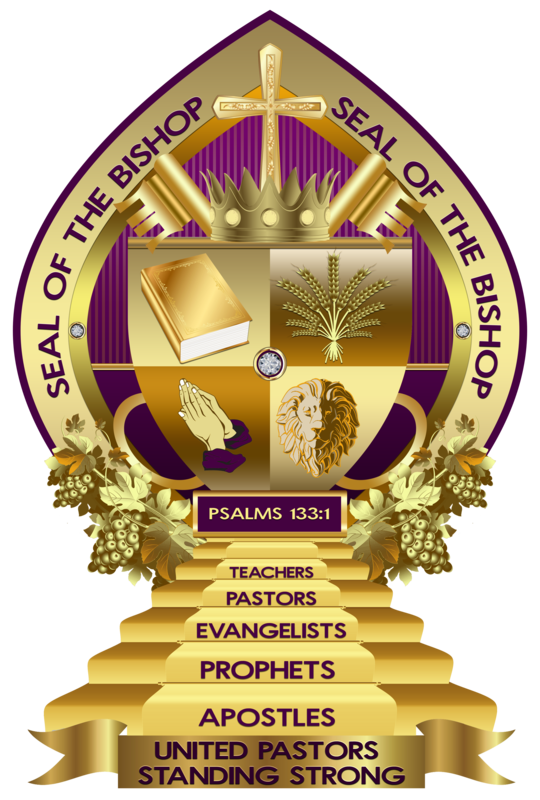 Pastor Macon has recently been elected to the office of Bishop by Bishop Jesse Pete Smith and The United Pastors Standing Strong Fellowship and will be consecrated on September 27, 2015. Pastor Macon attended Georgia Institute of Technology and Beulah Heights Bible University and is a son of Salem Missionary Baptist Church under the anointed leadership of Rev. Dr. Richard B. Haynes. He is married to Janice Macon and they are the proud parents of Nikeshia, Marquez, Brian Jr. and Joshua.